Welcome to this classic 1960s white-brick building located on 14th Street between Union Square West and Fifth Avenue. It was built in 1964 and converted to cooperative in 1986. Approximately 496 units are divided between two wings and over 22 floors. The Building just recently finished a full renovation in the hole-ways, the Lobby and some of its common areas. 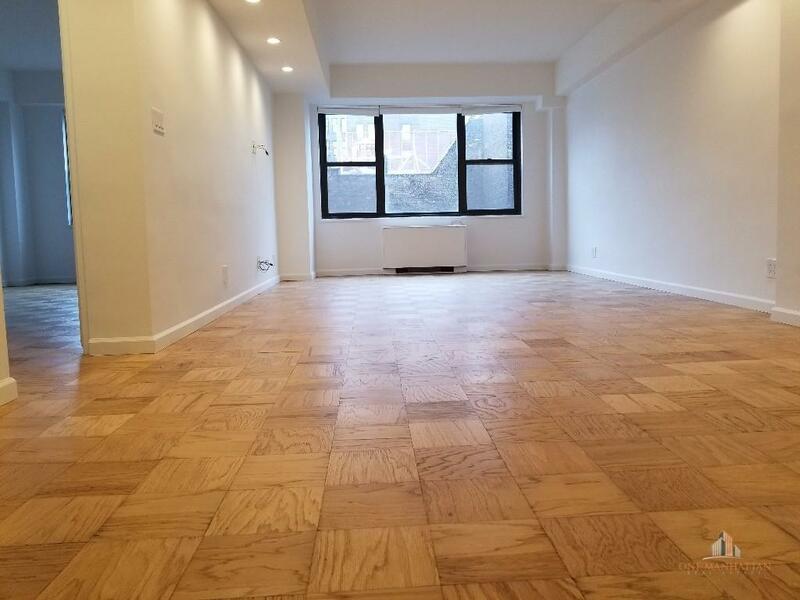 Magnificent Huge with Gut High End renovations 1 Bedroom 1 Bath. Brand new Windowed Kitchen including new cabinets, granite, tiles and top of the line stainless steel appliances. Windowed bath with new tiles and vanity and is including great closet space that was also custom made in the recent renovation. The Living room was extended and can fit any type of furniture with a 8 seat dining table. The Bedroom is Large that can easy fit King size bed, two light stands and at least additional two large bedroom peaces of furniture.